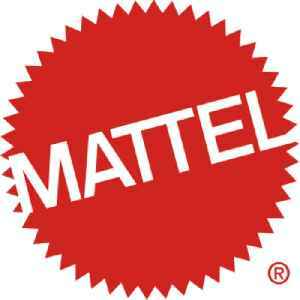 Mattel, Inc. is an American multinational toy manufacturing company founded in 1945 with headquarters in El Segundo, California. The products and brands it produces include Fisher-Price, Barbie, Monster High, Ever After High, Polly Pocket, Hot Wheels and Matchbox, Masters of the Universe, American Girl, board games, and WWE. In the early 1980s, Mattel produced video game systems, under its own brands and under license from Nintendo. 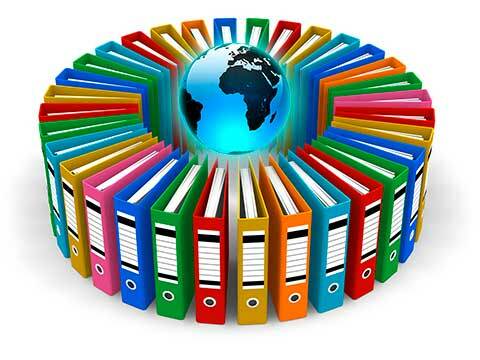 The company has presence in 40 countries and territories and sells products in more than 150 countries. The company operates through three business segments: North America, international, and American Girl. It is the world's second largest toy maker in terms of revenue, after The Lego Group. In 2014, it ranked #403 on the Fortune 500 list. On January 17, 2017, Mattel named former Google executive Margo Georgiadis as CEO. Georgiadis stepped down as CEO of Mattel on April 19, 2018. Her last day was on April 26, 2018. Ynon Kreiz is now the new CEO of Mattel.